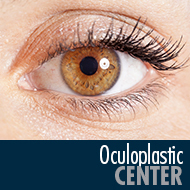 Costello Eye Physicians & Surgeons is a dynamic organization of revered ophthalmologists with extraordinary educational and professional credentials. 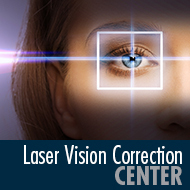 We are passionate about patient care and dedicated to improving quality of life through life-changing vision procedures and treatments. 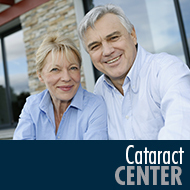 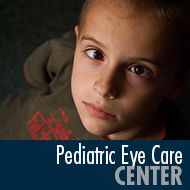 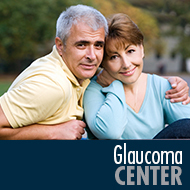 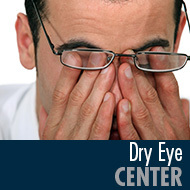 Providing the most advanced and most compassionate surgical and medical eye care to the citizens of the Mohawk Valley.